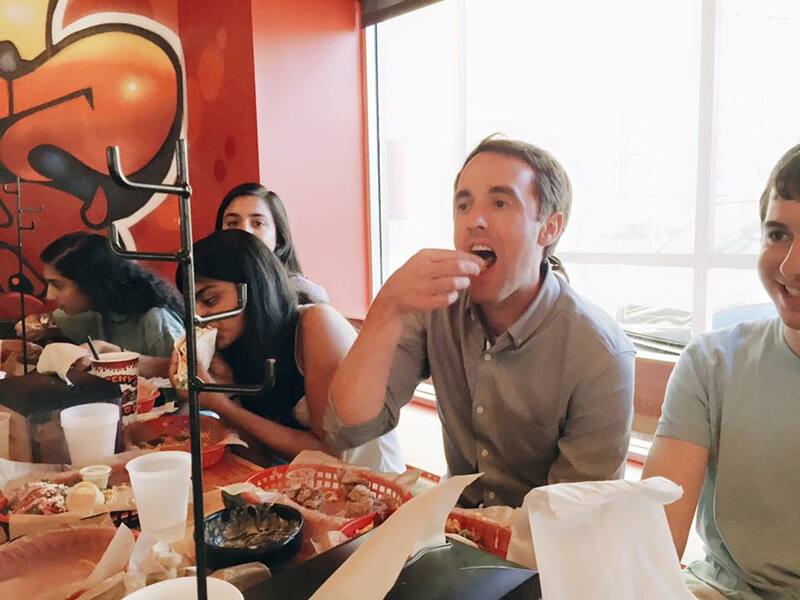 HBA took a mid-week break on Wednesday night to get delicious Torchy's Tacos with BHP Advisors Paul Pritchett and Tisha Monsey. 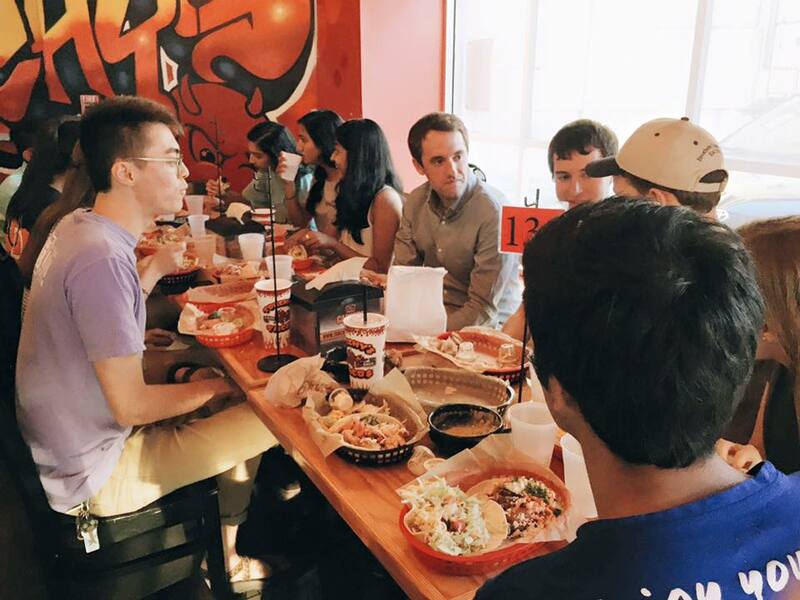 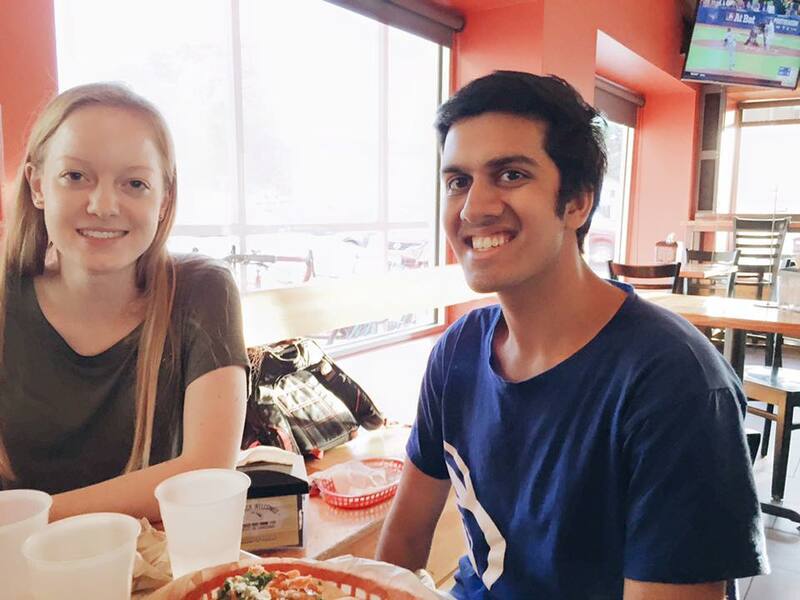 Right on Guadalupe, Torchy's is a fan favorite for BHP students at UT - whether it's their filling tacos, creamy queso, or deep-fried cookie dough balls. 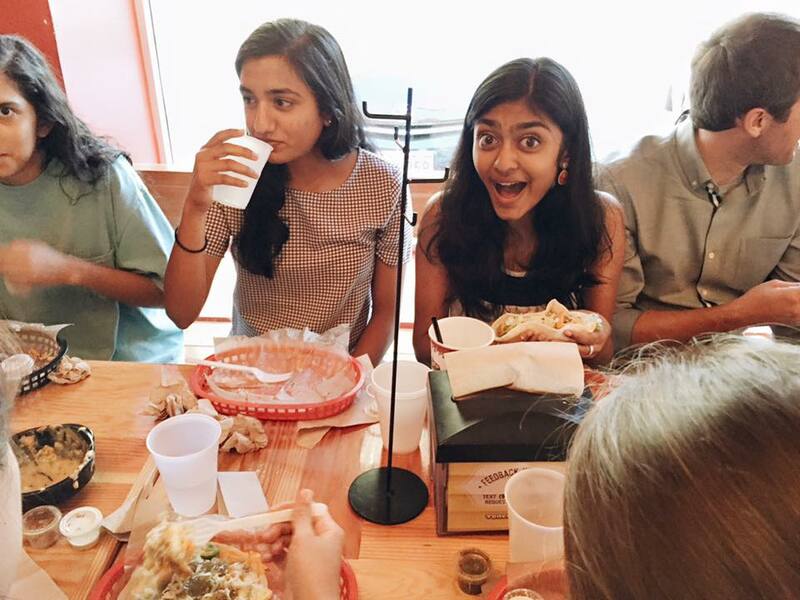 While there, the advisors talked to students about topics ranging from serious to silly, making for a fun-filled two hours of food and friends.